CES hasn't even technically started and Nvidia has already started off with a bang by announcing their next generation Tegra 4 Chipset. The new Quad-Core CPU is said to be based on the next generation Cortex-A15 ARM architecture making it one of the first Quad Core Cortex-A15 chips. Word is that it could also possibly be based on the 28nm manufacturing process which would increase battery efficiency on the 4+1 core setup that Nvidia has been touting devices running on their Tegra chipsets. 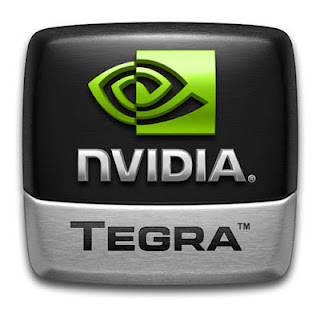 Unfortunately, according to The Verge, the Tegra 4 will not have an integrated LTE chip like on the Qualcomm Dual-Core MSM8960 found in the North American One X and Galaxy S III which has proven to be a very strong chipset in terms of reduced power consumption. This doesn't mean that Tegra 4 won't have LTE capabilities but rather would need a separate LTE modem, which as we know isn't as battery efficient.